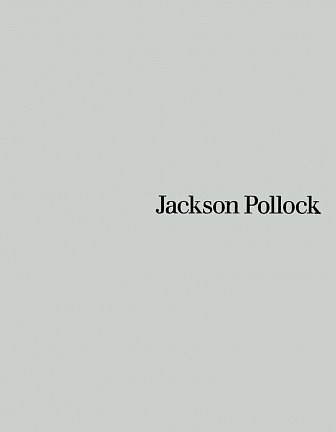 Jackson Pollock, often considered America's greatest modern painter, was born on January 28, 1912, in Cody, Wyoming. He grew up in Arizona and California and studied art at the Manual Arts High School in Los Angeles, eventually studying with the painter Thomas Hart Benton at the Art Students League in New York. Pollock admired the Mexican muralists of the 1930s. These artists had a great influence on his work, particularly with regards to scale and social theme. Like many artists of the day, he found work through the WPA Federal Art Projects from 1935 to 1942. During these formative years of Abstract Expressionism, Pollock's role as leader came to be recognized. He had his first show at Peggy Guggenheim's gallery, The Art of This Century, in 1943.